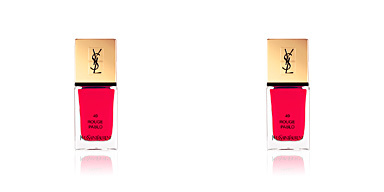 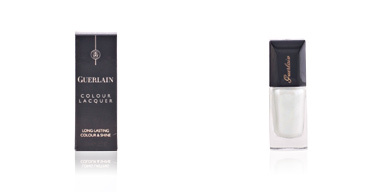 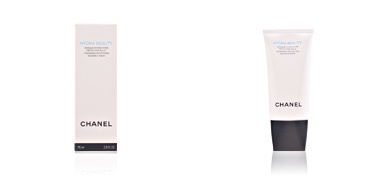 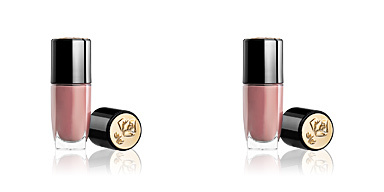 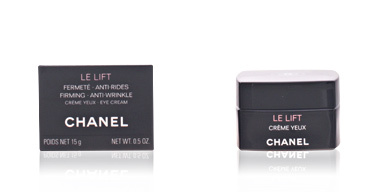 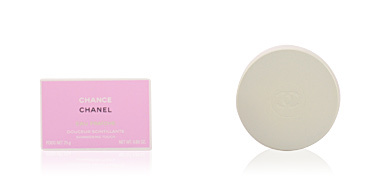 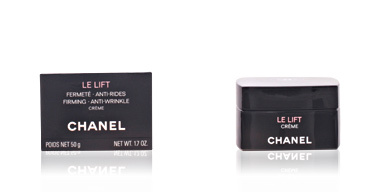 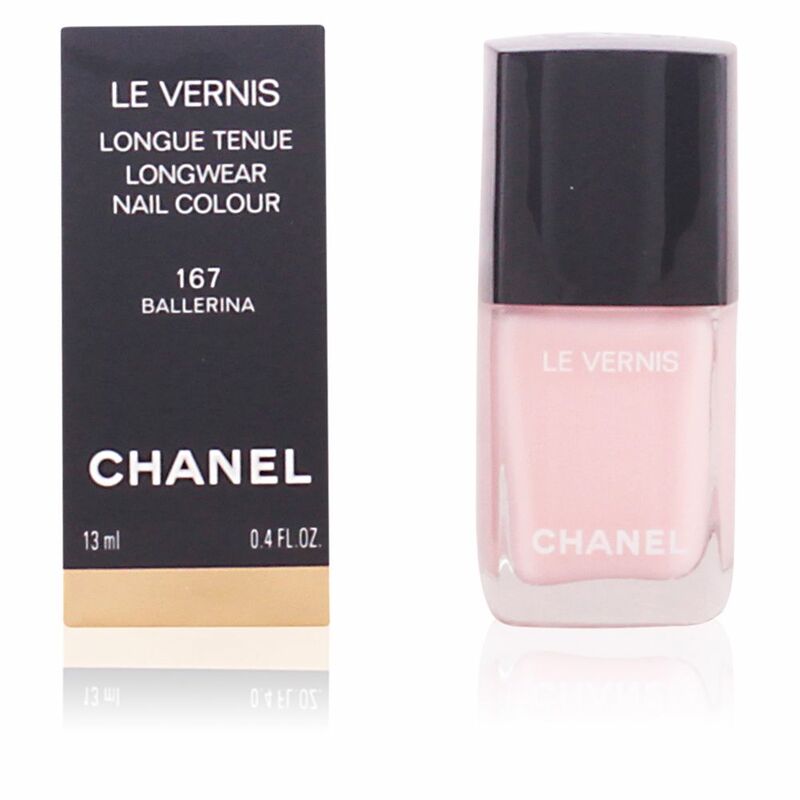 Chanel LE VERNIS Nail Colour is a long-lasting nail polish that offers an ultra-bright finish and high coverage. 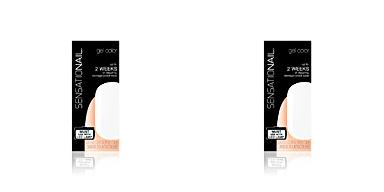 Its unique texture (not too liquid, not too thick) and its applicator brush facilitate the sliding on the nails and provides homogeneous, resistannedt and fast drying results. 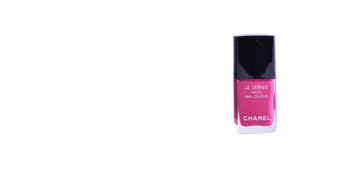 This line has a wide range of vibrant, modern, sophisticated and fantasy colors with matt, shiny and pearly finishes, which allows to create an infinity of looks and styles. 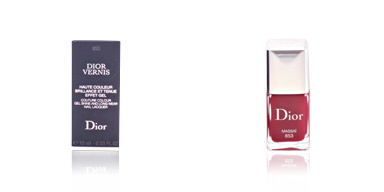 Our nails will be at the fore becoming a complement.